Bang! 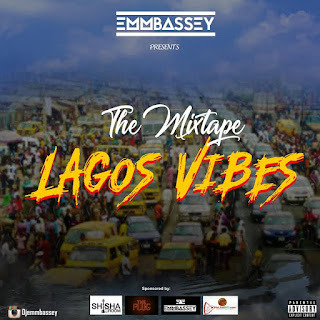 The heavyweight champion DJ Emmbassey returns and breaks silence with a super mixtape he titled this one “Lagos Vibes“. 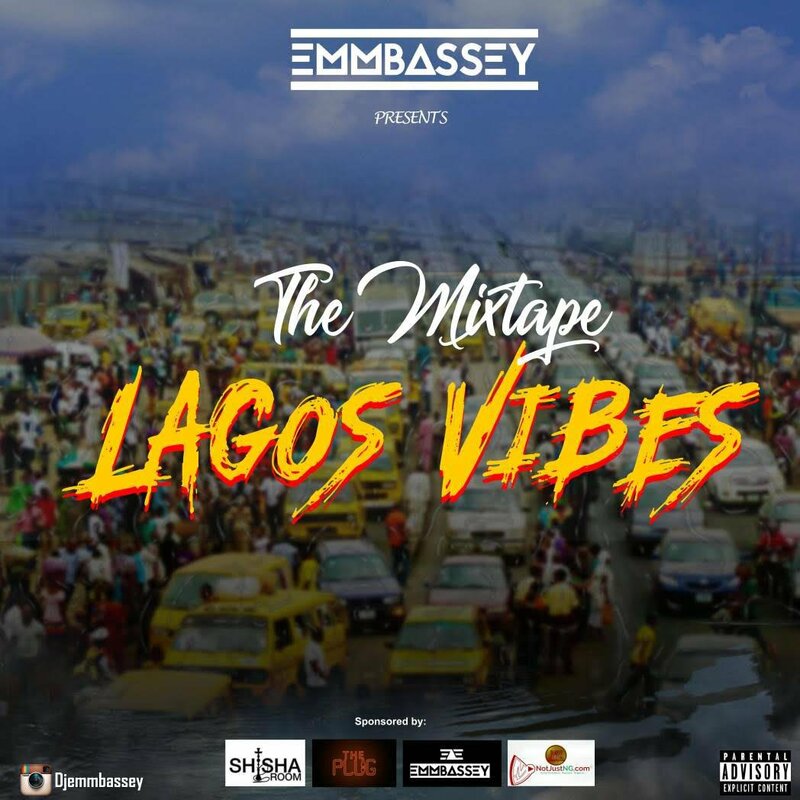 Lagos Vibes as the name goes is that must have tape to keep your mind cool, calm and relaxed. 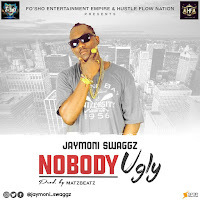 It features other heavyweights like Wizkid, Davido, Burna Boy, Mayorkun, Mystro,wandecoal, Perruzzi and many more.